Spain will allow Kosovar athletes to use national symbols in an organized tournament in the Iberian state, although Madrid does not yet recognize the independence of Kosovo. This is the statement of the Spanish Olympic Committee, released this Wednesday. The decision comes after International Olympic Committee Vice President Juan Antonio Samaranch warned that Spain's refusal to recognize Kosovo was a major obstacle to the development of important sports competitions in the Iberian country. "The Spanish government will provide sports delegations from Kosovo who will come to compete in Spain all the necessary tools starting from visas, and of course will allow them to use their national symbols, from the anthem to the flag, in accordance with the IOC (International Olympic Committee) protocol," says the statement of the Spanish Olympic Committee. The decision was taken by the Spanish Foreign Ministry, confirms further this committee. Spain, which faces separatist movements in Catalonia and the Basque province, is one of the five European Union countries that do not yet recognize the independence of the Balkan state since 2008. This posts a problem for all athletes from Kosovo, who wanted to participate in international competitions in Spain. For example, during the Karate World Championships held on 6-11 November in Madrid, the athletes from Kosovo were allowed to compete only with the acronym of their Federation in sports uniforms. But the results tables identified them as "World Karate Federation WKF 5" but the flags and banners were banned. 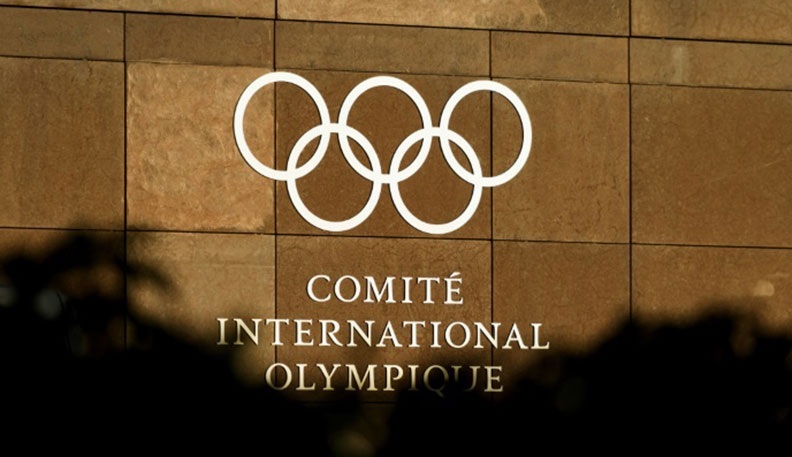 This caused the IOC to ask international federations not to grant more rights to Spain's organization, until this issue was resolved, as AFP suggests.